Each month Miramedia hosts a WordPress MeetUp at our offices at The House in Tunbridge Wells. These free sessions are open to anyone with an interest in WordPress, from designers to developers to marketers. 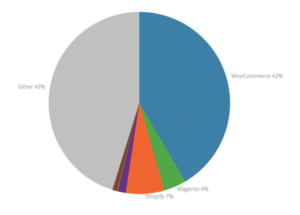 Our March Meetup was all about WooCommerce, the leading WordPress plugin for ecommerce sites. 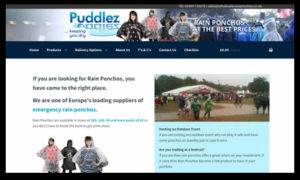 Puddlez is a “standard” online shop with all the expected shopping features. We used a purchased theme and a number of purchased plugins to handle the specific functionality required by the client. 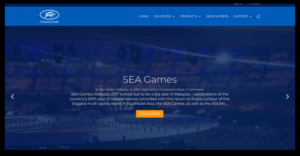 The client wanted to migrate the site from a different platform. 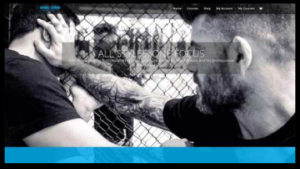 We therefore had to match the previous site’s functionality. The existing site had hundreds of products on the previous platform that needed to be migrated to WooCommerce. We therefore had to carry out a data migration project. 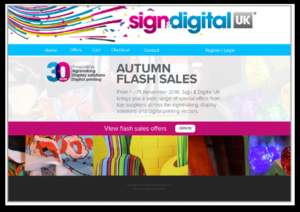 FHG events company wanted to offer a showroom website to a number of key exhibitors. Visitors to the site would request PDF digital assets from the exhibitors: brochures, discount vouchers and other goodies. Once we collected the order, emails were sent out the various exhibitors to fulfil. Emails needed to be sent to a different group of exhibitors based on the order. The client wanted to run a membership scheme where visitors pay a monthly fee for content released within the month. The visitor can trial the site by viewing a number of pieces of free content. Paid gateway for some courses. Working in partnership with copperleaf.media we helped complete the project. The site is used as a picking list for high end entertainment hardware. Once selected the order is printed or emailed to the user. Our main part of the project was to remove all references to price and shopping. For more information, please visit wptw.co.uk, which also includes a video of the talk given by Miramedia’s Dominic Johnson.